The colour grey is elegant, masculine, natural and goes well against bold colours such as yellow, purple, green, red and orange. It can also be a more understated balancer with cream, beige and brown. 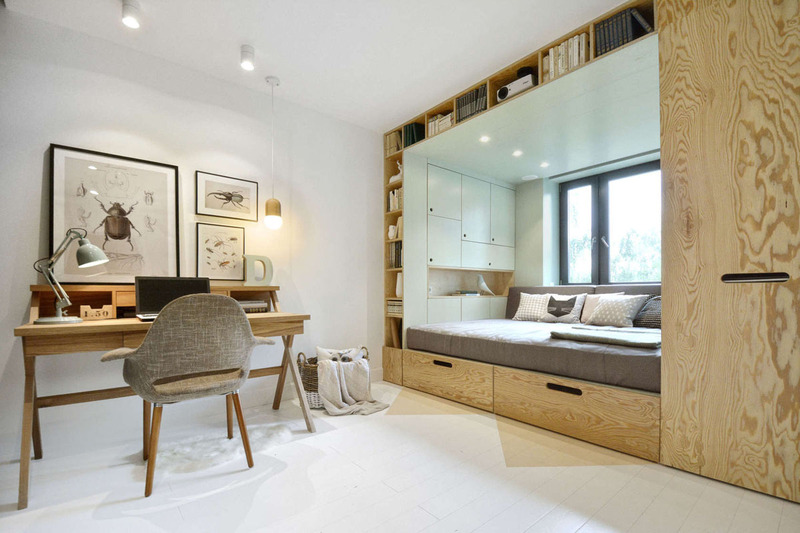 This practical bedroom for a teenager in Moscow, Russia was designed by INT2 Architecture to make the environment more comfortable and uncluttered. Fabrics with bold patterns and refreshing colours by Serena & Lily provide a timeless setting for all ages. Crisp and breezy beddings create a a big colourful statement. 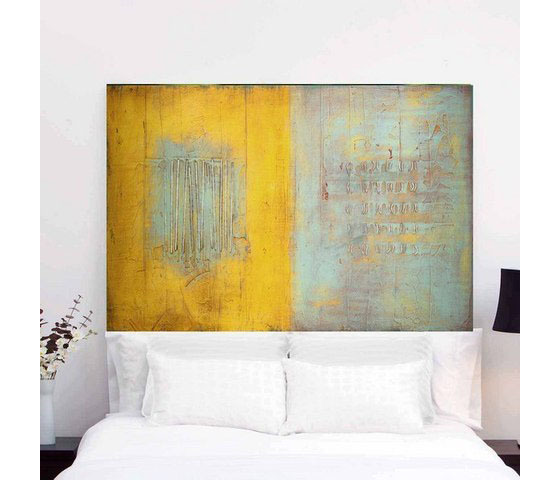 The headboard can be a piece of art and the centre piece of the room. 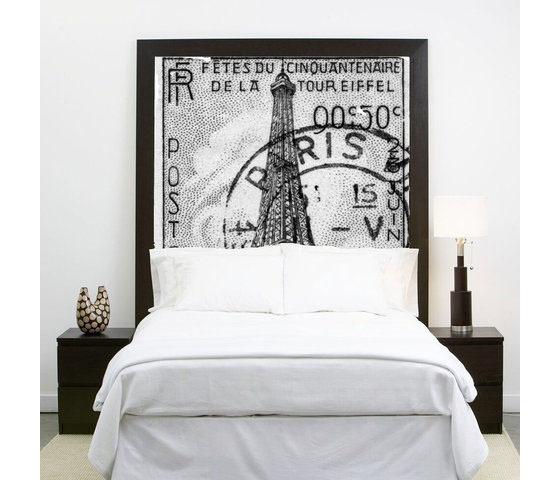 You can decorate your bedrooms with artistic and inspiring images with custom design headboards. 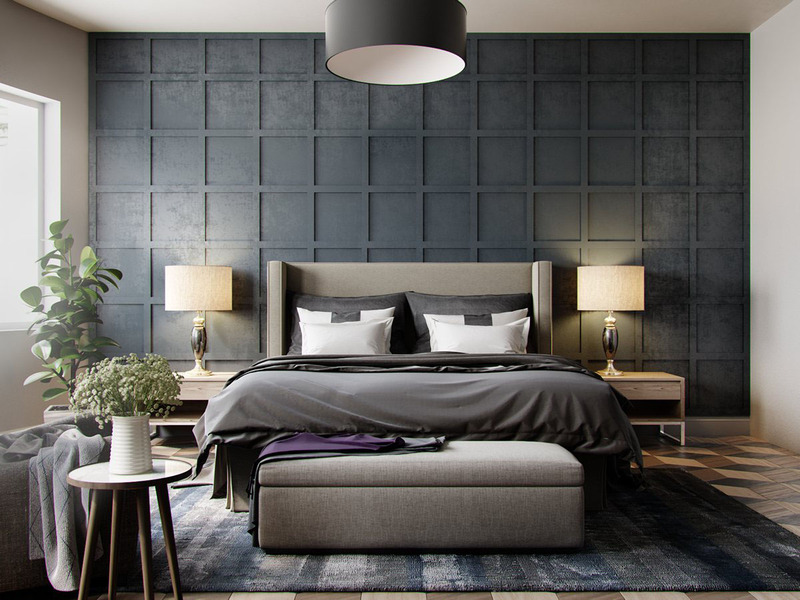 These creative headboards from Vancouver-based One+Only™ Custom Headboards set up the mood and provide inspiration to bedroom designs. 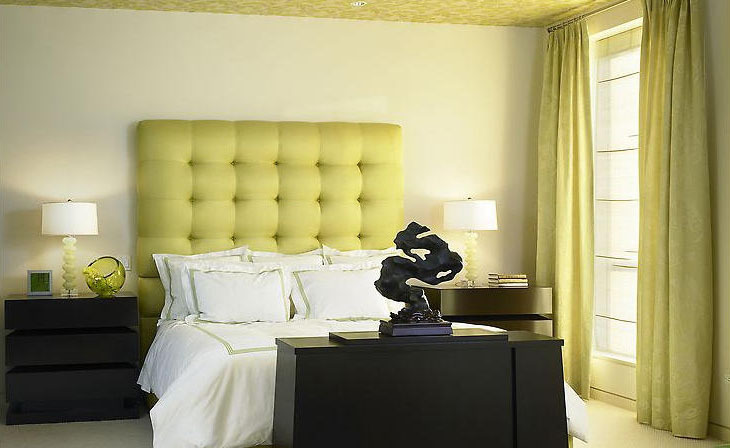 These elegant bedrooms use beautiful textures and simple colours to achieve the contemporary and sophisticated look.